Located west of the Town of Pinewood and south of Poinsett State Park off SC 261 at 7320 Millford Plantation Road, Pinewood. Click here for directions. Comments  Bears a striking resemblance to the old Charleston Hotel in Charleston, which is not surprising since Millford's builder, Nathaniel P. Potter, was an understudy for the hotel's architect (3). 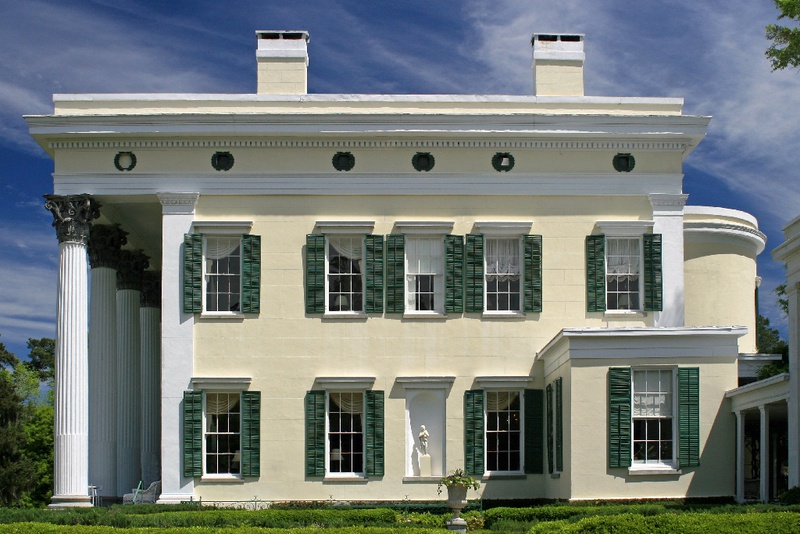 Current status  Owned by the Classical American Homes Preservation Trust and open to the public for tours. 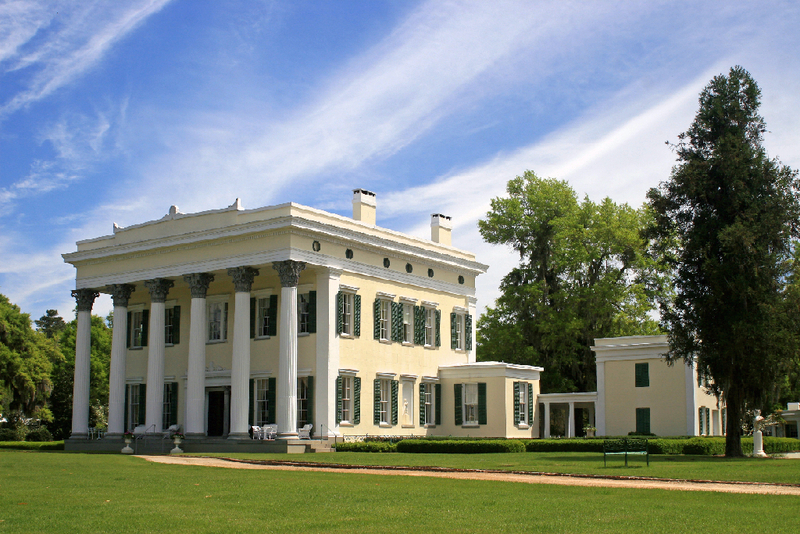 1839-1841  House was built by Nathaniel P. Potter for future South Carolina governor John Lawrence Manning and his young bride, Susan Frances Hampton (3). Millford was built on land inherited by Manning from his grandfather, Richard Richardson (3). 1902  The Manning family sold Millford to Mary Clark Thompson (3). 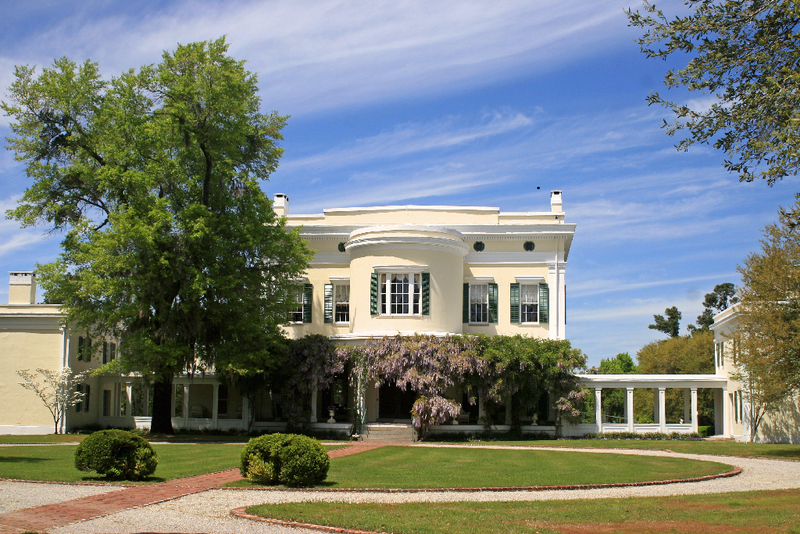 1923  Mary Clark Thompson enjoyed escaping the harsh New York winters at Millford. Upon her death in 1923, the property was willed to her nephews, Emory Wendell Clark and Myron Clark Williams (4).
? 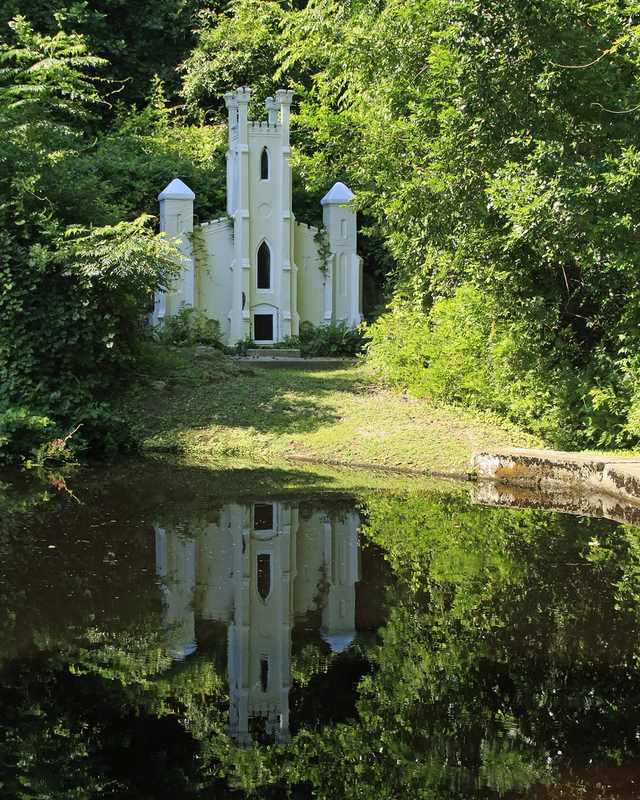  Emory Clark's son, William Reeve Clark, became Millford's next owner and used the property as a winter home (3). 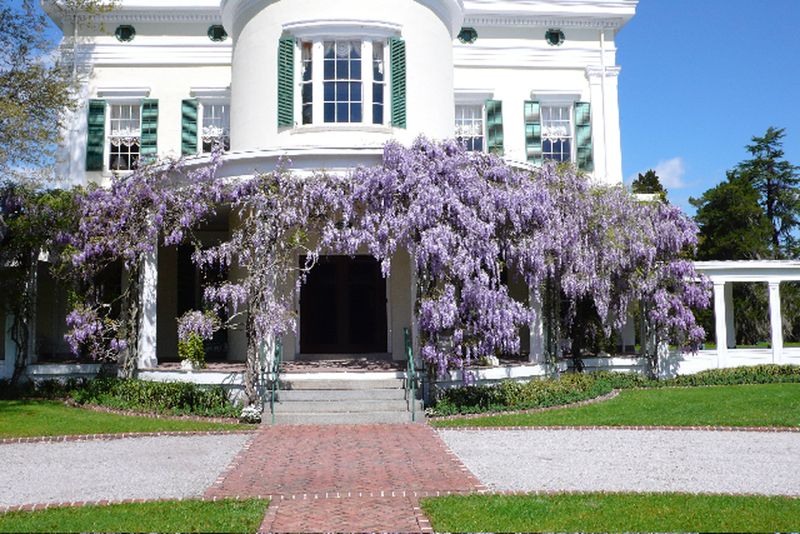 1992  Richard Hampton Jenrette purchased Millford along with 400 acres and began an extensive restoration of the house (3). 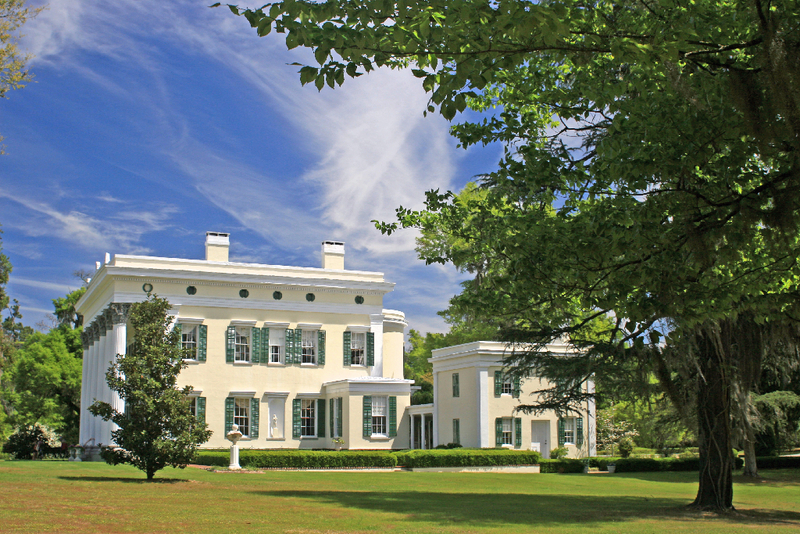 2008  Jenrette donated Millford to be used as a house museum by the Classical American Homes Preservation Trust (3). Bloomhill Cemetery is located on the Millford Plantation property, not far from Poinsett Park State. The house was built by Rhode Island's Nathaniel P. Potter. 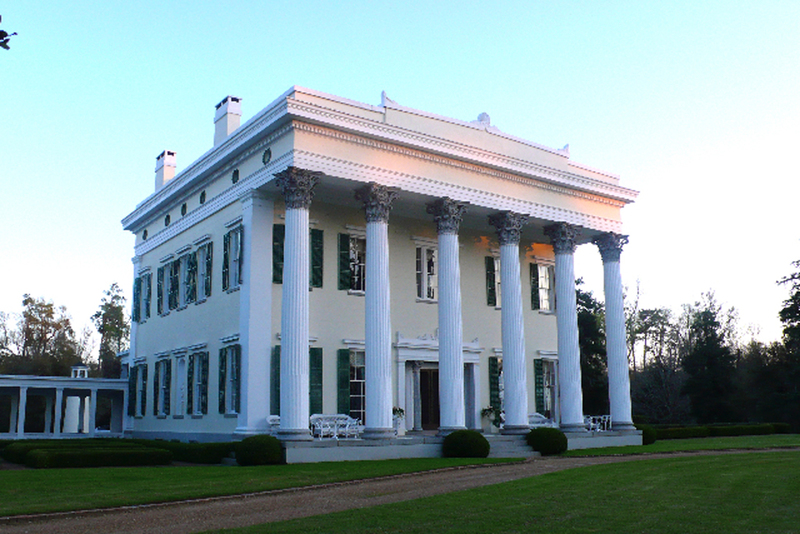 Potter also designed Susan Manning's brother, Wade Hampton III's, Millwood Plantation in Columbia (3). 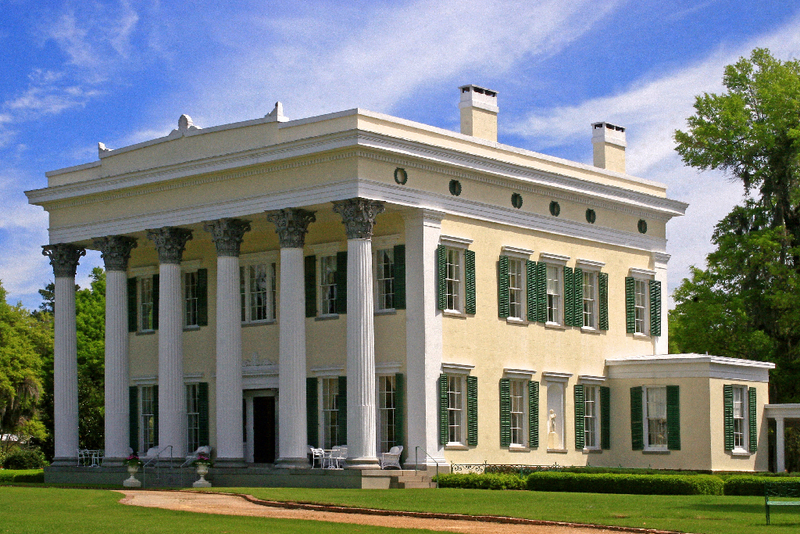 The Greek Revival mansion is equally impressive inside and out. The walls are two-feet thick and constructed of handmade bricks which were fired on site. Imported materials were delivered via boat up the Santee River. Most of the original Duncan Phyfe furniture still remains in the house (1, p. 2) (3). Servant quarters were small white stone houses built at the sides and back of the big house. 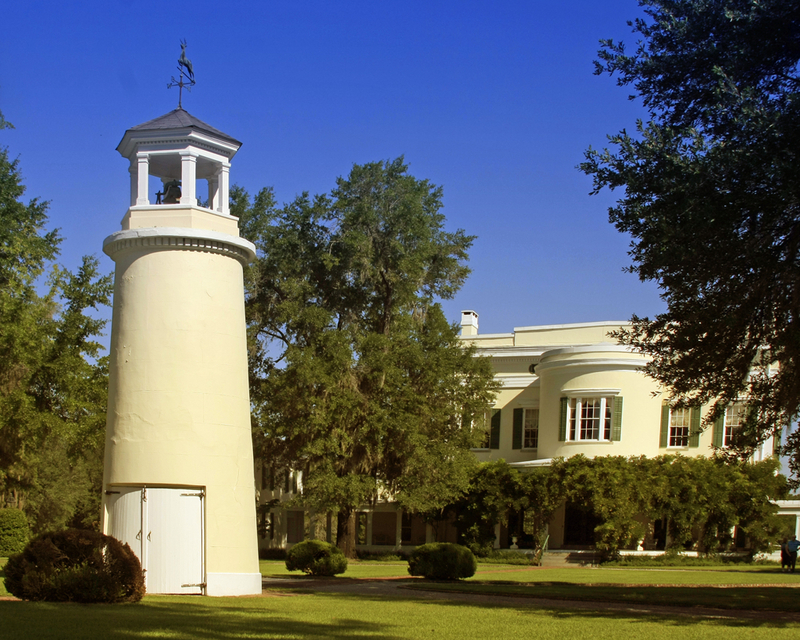 Other structures on the property include guesthouses, a 26-stall stable c. 1850, water tower, and a spring house (3). Information contributed by docent Marguerite Wiegand.